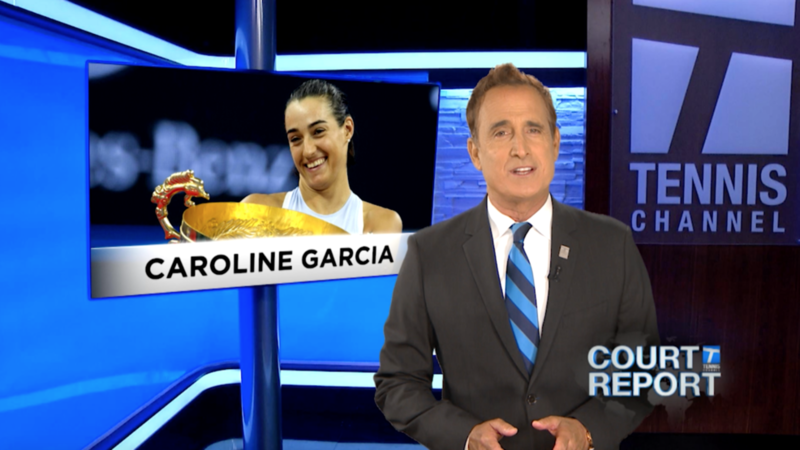 Caroline Garcia took out newly-crowned world No. 1 Simona Halep to claim her second straight title in two weeks. The 23-year-old became the first woman to win back-to-back crowns in Wuhan and Beijing, with the victory putting her the eighth spot in the race to Singapore.